In its third review, the International Monetary Fund (IMF) has praised the progress Egypt made in it’s economic reforms program and for making good use of the $12 billion loan, noting that strong program implementation and positive performance have been instrumental in achieving macroeconomic stability. 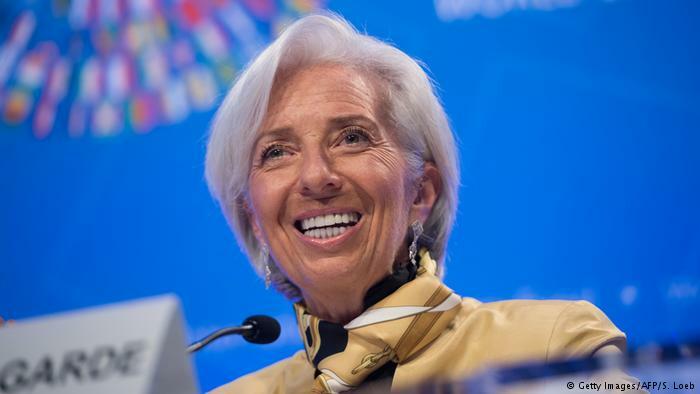 In an official press statement the IMF said that the reform program has helped in accelerating growth rates, lightening inflation, decreasing unemployment indices, and narrowing both external and fiscal deficits. “Monetary tightening in 2017 helped anchor inflation expectations after the devaluation and fuel price hikes in 2016,” David Lipton, First Deputy Managing Director and Acting Chair said. The statement also shed light on continued fuel subsidy cuts by saying it has helped to reduce the budget deficit, and created more resources for social programs to support the most vulnerable. “Central Bank of Egypt should maintain its restrictive stance to contain second‑round effects of fuel and electricity price increases, with future policy changes guided by inflation expectations and demand pressures. Exchange rate flexibility is critical to safeguard competitiveness and help cushion against external shocks,” Lipton said. IMF believes that Egypt’s good rate of foreign reserves and the flexible exchange rate will play a significant role in managing any volatility acceleration in capital flows outflows, and will lead investors to pull back from emerging markets.